The Botanical Garden is located in the Cotroceni neighborhood of Bucharest, Romania, right next to an industrial centre, ironic isn’t it? Never mind that because it is a great place to visit and with only 10 lei you will be able to see more than 10,000 species of plants, covering an area of 17,5 hectares. 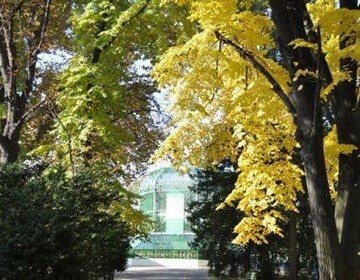 Locals in Bucharest have reviewd Botanical Garden - Parks in Bucharest. You can find here description, reviews, address, map, phone, website of Botanical Garden in Bucharest. Visit Bucharest Tips for more Parks in Bucharest!